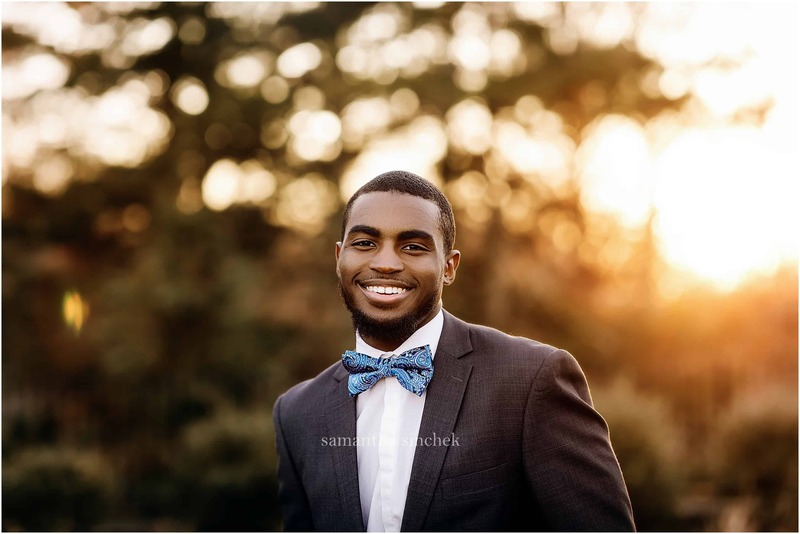 Meet Daylan, Woodward High School Senior, class of 2019. I absolutely love getting to do senior pictures here in Cincinnati, Ohio. For his Cincinnati Senior Pictures, we went to Ault Park. Ault Park is the perfect location for senior pictures here in Cincinnati because it has such a great mixture of gorgeous backgrounds. We also got lucky because the weather was in the 50’s for most of his pictures. If you’re looking for Cincinnati’s best senior photographer, send me a email so you can get booked! There;’s still time to get your 2019 Senior Pictures and it’s never too early to start booking for Cincinnati Senior Pictures for 2020! Daylan had such a great smile! Daylan was a natural in posing! I try to get a picture with Mom every single senior session because I know most mom’s don’t have enough pictures with their kids!